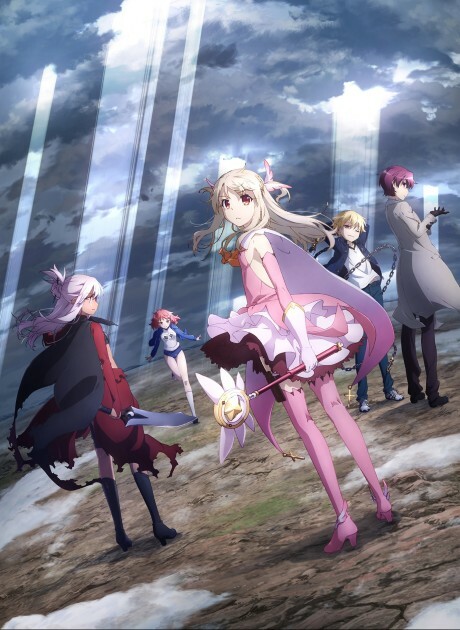 Direct sequel to Fate/kaleid liner PRISMA☆ILLYA 2wei Herz!. More of the same, but with a better story this time around. Improved art and animation. Less fanservice is a plus.